Fresno is the fifth largest city in California and sits in the middle of the San Joaquin Valley. The city was formed just after the California Gold Rush in 1856 and was named after the large number of ash trees that sit along the side of the San Joaquin river. The city has mild, moist winters and summers that are hot and dry, these attract a lot of people as it rarely gets below freezing more than a couple of times a year. Fresno has a lot to keep visitors as well as locals entertained so let’s take a look at the top 25 things to do in Fresno. 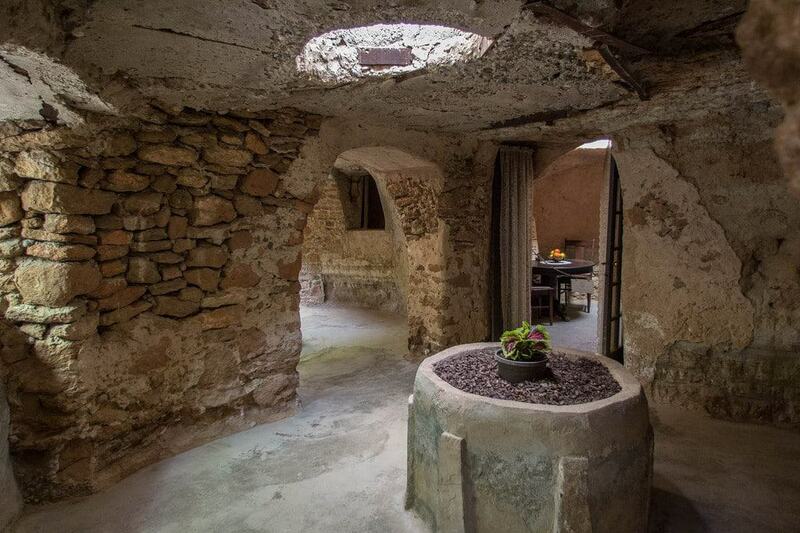 Forestiere Underground Gardens are both an interesting and unusual tourist attraction. The underground gardens are the life-long work of Baldassare Forestiere. Forestiere ran away from his home town of Sicily and arrived in America in 1901. Once here he spent all of his spare time digging this underground maze of patios, gardens and grottos. The gardens were created without plan and each room designed as the work progressed. For forty years the work continued until he reached this amazing creation we see today. There are many fruit trees to be seen, including oranges, lemons and grapefruits.